If you are in the mood to introduce some new technology into your life then you have definitely ended up in the right place at the right time. 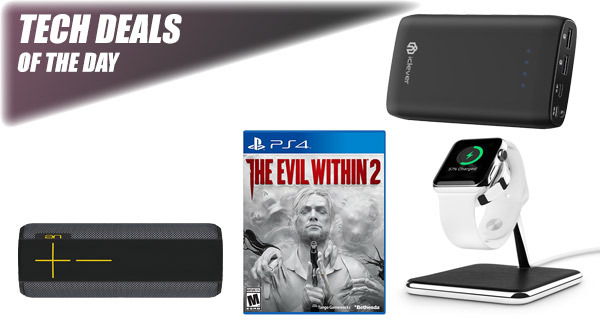 As always, we have a hand-picked selection of wonderful technology deals for you to choose from. Remember to act quickly if you see something that you like and remember to look carefully for any discount codes to further reduce the price. Enjoy! 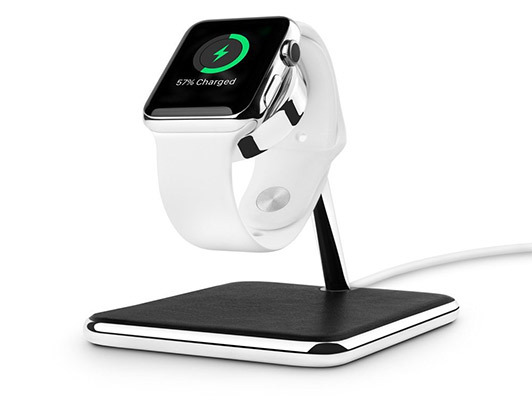 Starting off, we are looking at a beautiful Apple Watch stand coming in for $50, $10 short of its original price. Next up we have is the MEGABOOM wireless speaker discounted by almost 50%. Looking for a PS4 game? 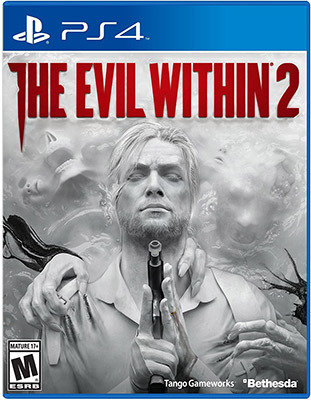 The Evil Within 2 title can be yours for just $20. 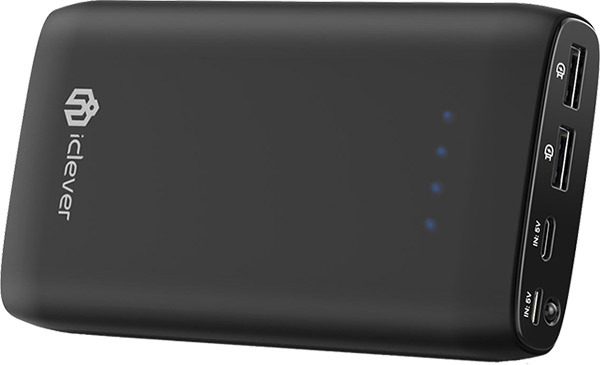 Last but not the least is a $20 15,000mAh power bank for your mobile devices featuring Lightning, USB-A and micro USB ports. This gorgeous little powerful tower of audio is waterproof, shockproof, and foolproof. It offers wonderfully powerful audio with 360-degree sound output and a deep, rich bass. It offers a 100-foot Bluetooth range, making it the perfect companion for any poolside party that you are going to be throwing in the summer. Available in a variety of colors. One of the wonderful things about Twelve South as a company is that the accessories that it produces look like they could have been designed and engineered directly by Apple. They are that beautiful. The Forte is no different, operating as a gorgeous Apple Watch stand and charging point made out of seamless chrome and premium leather. If you own an Apple Watch, this is the stand that you need. Without doubt. The Evil Within 2 is a classic story of utter redemption. If you want to win back your life, rescue your daughter back into your life, and you have a PlayStation 4, then you really need to return to the nightmare to handle your business. If you want to be entertained, horrified, and taken on an emotional journey in your own living room, then this is the game for you. Anyone who has a medium to heavy smartphone or tablet usage will likely need one of these portable chargers in their lives. We all know the score by now; it comes with an internal 15,000mAh battery and gives you instant power wherever you are. Whenever you need it. This is definitely one of those products that most people simply need to have on their person at all time in case of power outages. Also, what is special about this one is that it features both Lightning and micro-USB for inputs, meaning you can charge it with either, or both at the same time for quickly charging up the power bank! Even better, you can grab the power bank for just $20 using the following promo code at checkout: PPPPCCCC.